We are a family owned and operated maple syrup producer located in Lanark County, Ontario, Canada. Our specialty is producing pure and natural maple syrup. 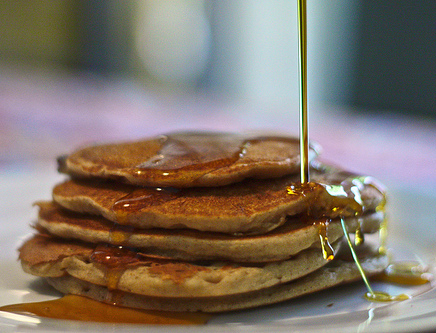 That is what we produce – and we would be pleased to provide you with our syrup in the size and quantity you prefer. The weather warmed up the third week in February allowing to get out into the sugar bush and have all our trees tapped early in preparation for the season. Our first boil was on March 01, giving us the first sweet syrup of the year. We are still waiting to see what mother nature brings before we know how well the season goes. Warm days and cool nights below freezing is what we need to get the sap flowing, so the more days we have like that the better our production will be. Maple Weekend was a great success the past 2 years so we plan to continue with this event in 2017. Mark your calendar for the first weekend in April to come out to our sugar shack for a visit. See first hand how we make syrup and taste some fresh syrup as it comes straight from the evaporator. All visitors can enter in a draw to win a maple gift basket. Congratulations to the 2016winner of our Maple Weekend Gift Basket: Jim and Rose Mitchell. 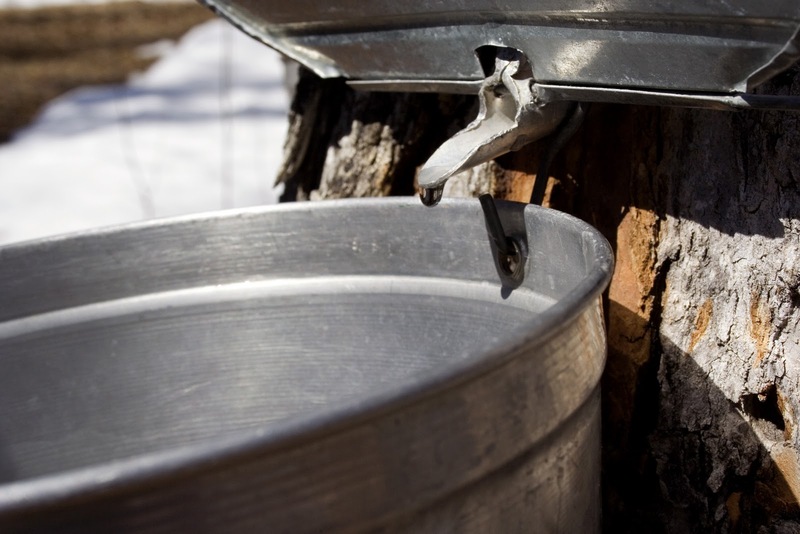 All our maple syrup is produced from sap collected from our sugarbush here in Lanark County. We use modern sap collection, processing equipment, and packing procedures that are inspected annually for compliance with strict federal food safety requirements. Our procedures ensure that all our maple syrup is produced to a high standard of quality using a traditional wood fired evaporator. Browse through our web site for additional information on how we make our syrup, as well as more interesting facts and information on the benefits of using maple syrup as a sweetener of choice. If you have something in mind that you don't see here, drop us a line and we will do our best to prepare products to meet your needs. Whether it is a small specialty package, wholesale amounts, or large bulk order - just let us know. 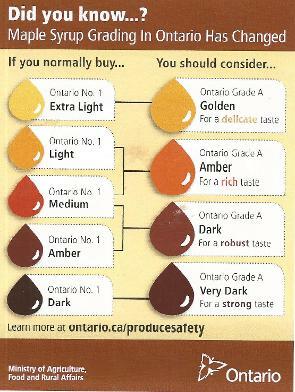 We only sell 100% pure local Ontario maple syrup. To enjoy what we believe to be some of the best syrup around, buy some of the products featured on our Buy Now page. All Canadian orders can be conveniently shipped by Canada Post. All our maple syrup is produced from maple trees located on our property using our own modern equipment. We use a traditional wood fired evaporator and rely on our sustainably managed woodlot as the source of our maple sap and fuel for the evaporator. We take pride in applying best management practices to ensure a high quality product that meets or exceeds all your expectations. We follow best management practices recommended by the Ontario Maple Syrup Producers Association and hold a federal certification from the Canadian Food Inspection Agency who inspect our facilities annually.